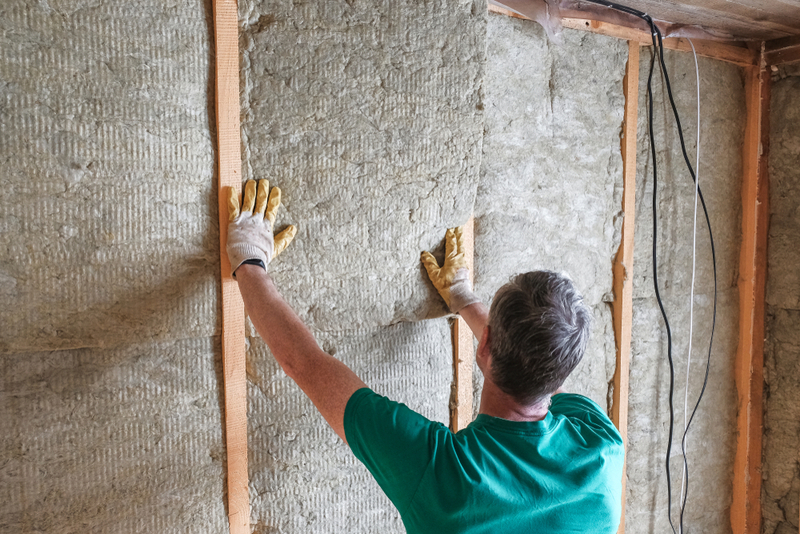 Does Spray Foam Insulation Reduce the Risk of Mold? 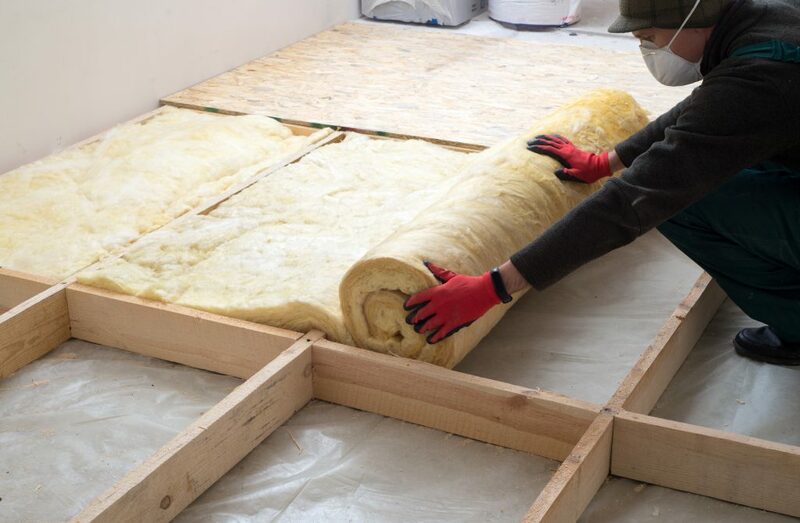 In addition to energy efficiency, spray foam insulation can also reduce the risk of mold in your home or commercial building. Mold and other types of moisture related issues cause one of the most damaging causes to a building’s structure. In addition to compromising your building’s structure, mold can also cause severe health risks to those who come in contact with it. 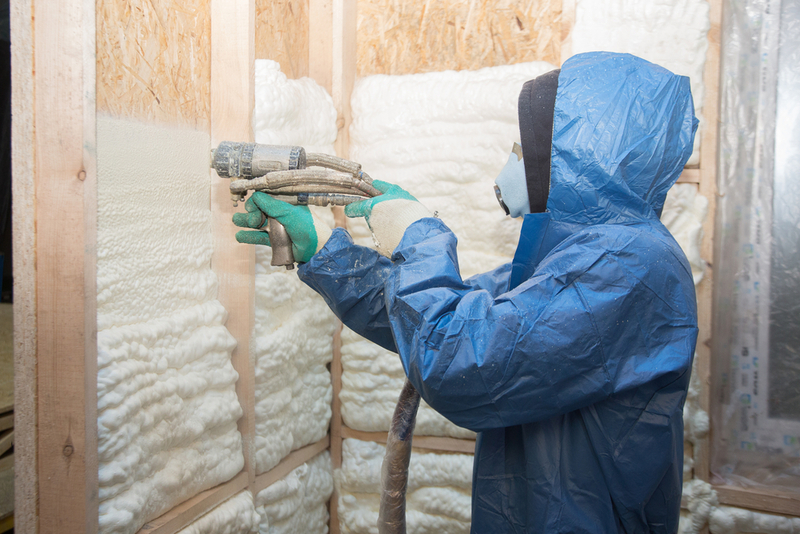 Spray foam is a plastic material that can form a continuous insulation and air-sealed barrier on walls, roofs and other surfaces. It is made by mixing and reacting unique liquid components at the job site to create foam. 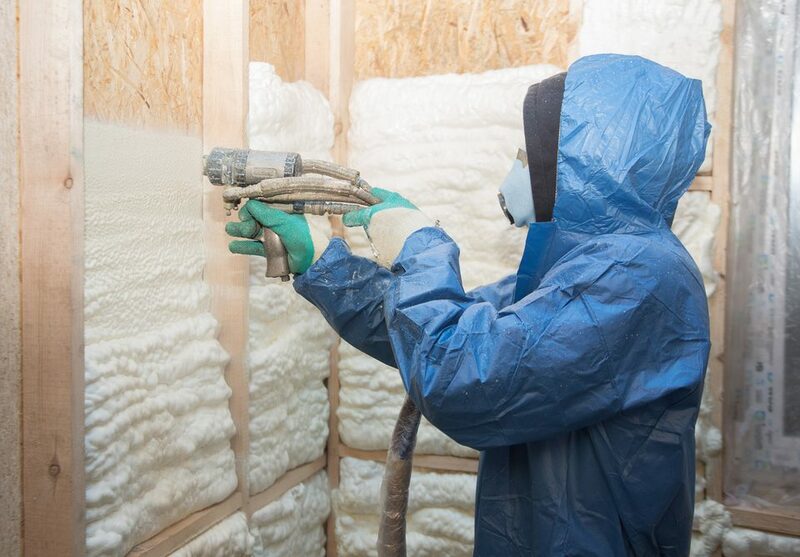 Other benefits of spray foam insulation? It keeps you warm during the cold winter months! 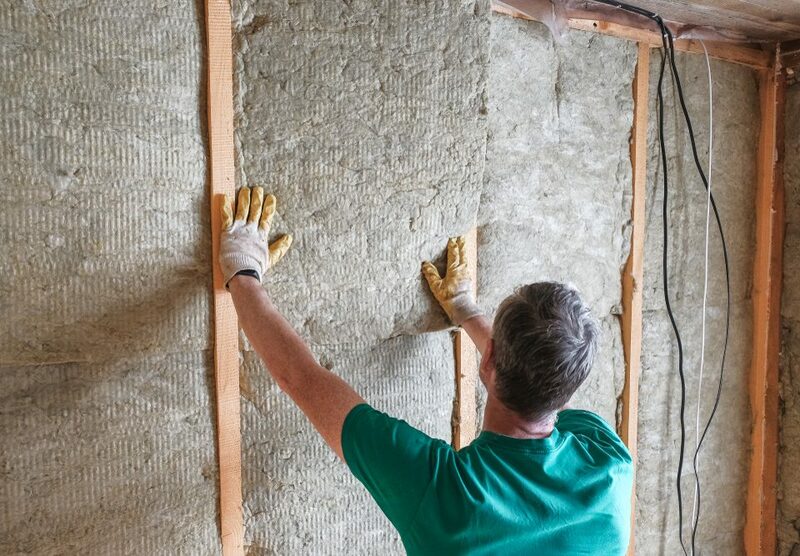 Spray foam is able to reach the tough spots that other types of insulation might miss or not be able to cover correctly. 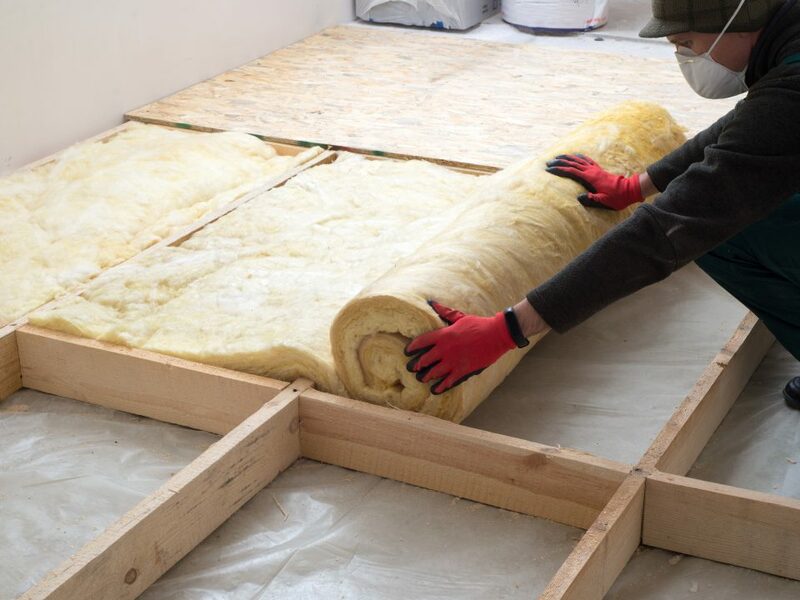 If you are in need of information on spray foam or looking for a spray foam insulation company in the Abington, MA area, call Anderson Insulation today. Our expert team guarantees customer satisfaction and high-quality results. For a free estimate, contact our Massachusetts office, located in Abington, MA, by calling 781-857-1000 or filling out our online form here!